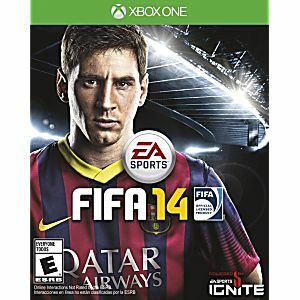 FIFA 14 Microsoft Xbox One Game. Guaranteed to work and backed by Lukie Games 90 day no questions asked returns policy. 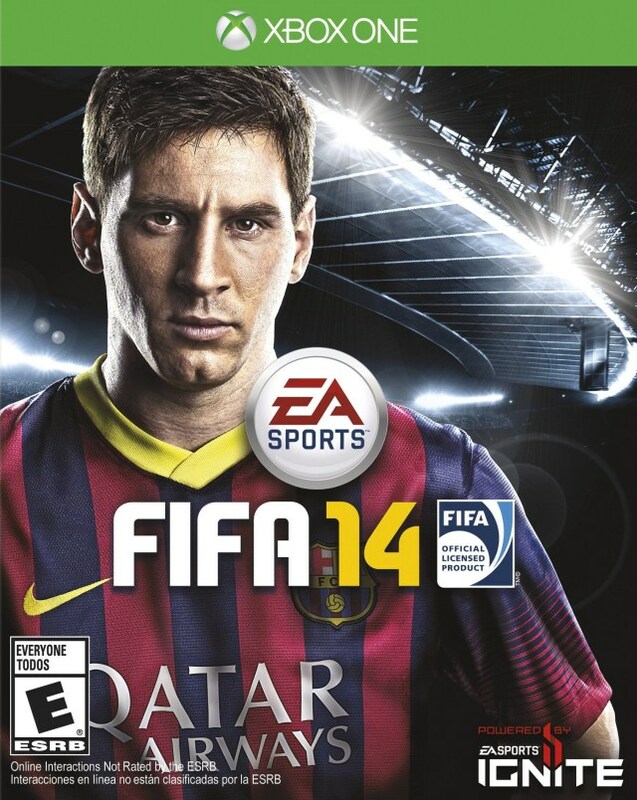 This game has the best graphics and its easy to play.